1. Huawei P20 / Lite / Pro Device & Case Renders have been Leaked. 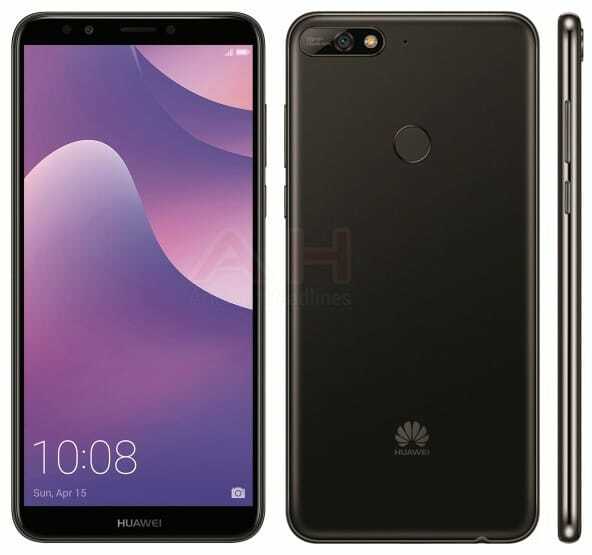 Huawei’s mid-range P20 series full renders have been leaked via Roland Quandt. According to the leak info, each device comes in three colors. Huawei P20 color includes Black, Blue and Pink Gold whereas P20 Pro comes in Black, Blue and Twilight. Lastly, P20 Lite will come in Black, Blue and Gold. Among those, P20 Lite Blue is the only color that has extreme shiny glass on the back as you can see in the picture above. Not so sure about popularity of Twilight color, but it seems sticking out and lot of people won’t be using crazy color phone cases because the device itself already has an unique color. Huawei’s official cases for P20 series also leaked via Roland Quandt’s Twitter. Huawei P20 Lite comes in 2 different types of case, which include Flip case and Silicone case. Flip case comes in three colors, including Black, Pink Gold and Blue, whereas Silicone case only offers clear color. Moving on to Huawei P20, Roland mentioned that P20 cases comes in different types, such as Car, Color, Silicone, as well as View Covers. According to Roland’s Twitter, Car case will come with magnetic mount where you can put your phone up on the dash, windshield and etc. (There is only black color for the Car case). On the other hand, Silicone case comes in black and pink gold whereas the flip view cover comes in black pink gold and blue. P20 Pro cases are very similar to P20 and P20 Lite cases. 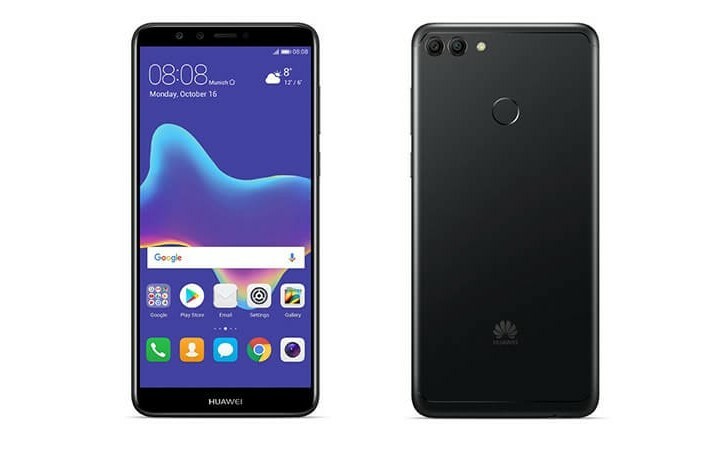 The official image of Huawei’s low-cost lineup of Y7 2018 has been leaked. The follow up model has not been confirmed on the release date, but it is likely to release on April 15th. According to rumor, Huawei Y7 has following specifications. A mid to low-end lineup Huawei Y9 (2018) was unveiled in Thailand on March 10th. The device has 5.93 inch LCD front display in 18:9 ratio and paired with 3GB RAM, 32GB storage. The Y9 camera appears to be similar with Mate 10 Lite, which has 16 MP primary shooter on the back. The sale price is $499 and shipping starts on March 23. Oppo is scheduled to release F7 with R15 / Plus on March 26th. According to the article, AI Beauty 2.0 technology and will be applied and presume AR (Augmented Reality) technology will be applied as well. If AR is applied, it will provide similar functions to Animoji of iPhone X and AR Emoji of Galaxy S9. Moreover, F7 will feature 6.2 “FHD + Notch display, but the design is not expected to overlap significantly with Oppo 15 / Plus. F7 will be sold first in India, and the global sales have not been confirmed. 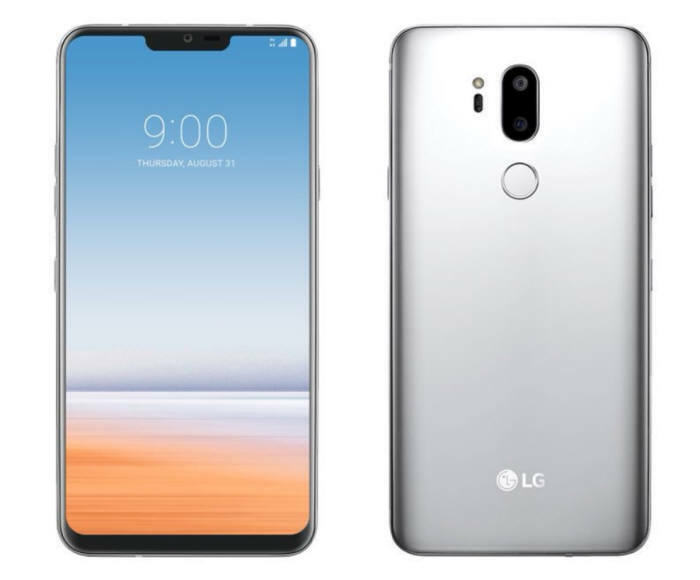 According to rumor, LG is likely to launch the G7 in May. New product launch events are expected from late April to early May, and there will be an unofficial announcement against mobile carriers next week. According to rumor, G7 is powered by Snapdragon 845 chipset with upgraded internal memory. Additionally, G7 not only features a front camera sensor on the notch while minimizing the bezel (border), but G7 is also applied with ‘notch design’ to organic light emitting diode (OLED) display. LG is pretty confident that the AI features applied to the V30S will be upgraded to the G7. With the release of the G series in May, the announcement of the V series, which was from August to September, is expected to be postponed to November. Apple’s Worldwide Developer Conference (WWDC) 2018 will be held June 4-8 in San Jose. Since WWDC is a developer conference, mainly iOS related content is released, but new products are often announced as well. The new product is expected to be a new iPad, and depending on the situation, it may take some time to confirm when the new iPhone SE in the rumor will be released.